Hilltrek’s outdoor clothing is a natural choice for wildlife and landscape photographers. 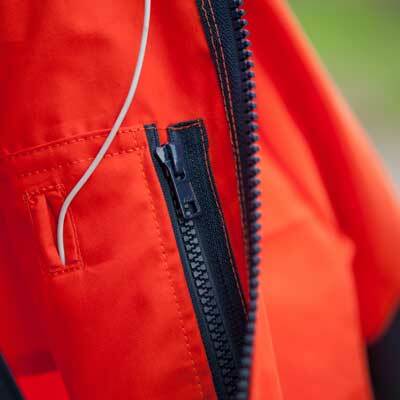 Garments are designed for comfort, ease of movement and all weather protection. Made with low rustle Ventile® fabric in dark, muted colours, you are well on your way to capturing ‘the perfect shot’.